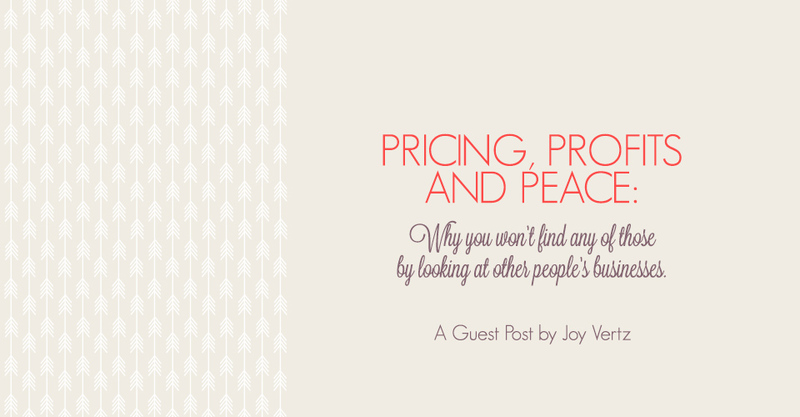 Pricing, Profits and Peace: Why you won’t find any of those by looking at other people’s businesses – a guest post by Joy Vertz. 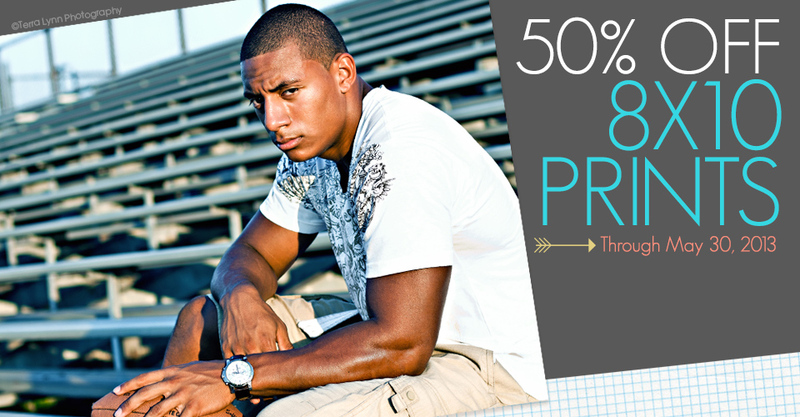 We’re wrapping up May in a big way with 50% off 8×10 prints when you order through ROES or Remote Suite PLUS Print Products. How about running a short sale or saving on current orders? This sale lasts for three days only. 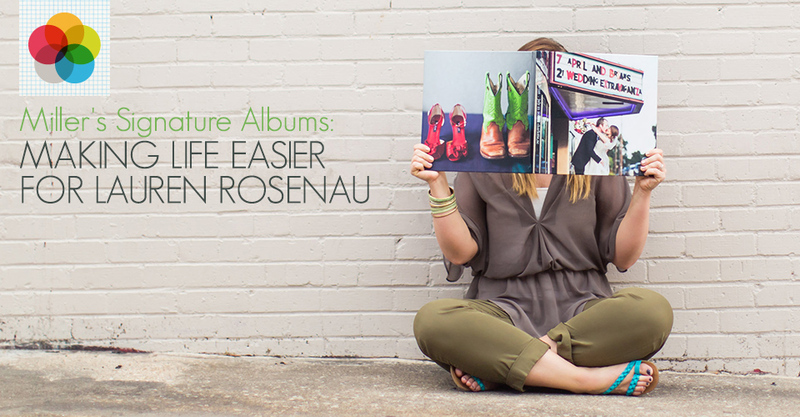 Lauren Rosenau, a lifestyle and wedding photographer, shares how Miller’s Signature Album and the fantastic (and easy-to-use) new Designer Plus software is making her life easier and giving her more time to drink coffee. Calling all facilitators of team spirit, new Sports Banners are now live and ready to boost sales. 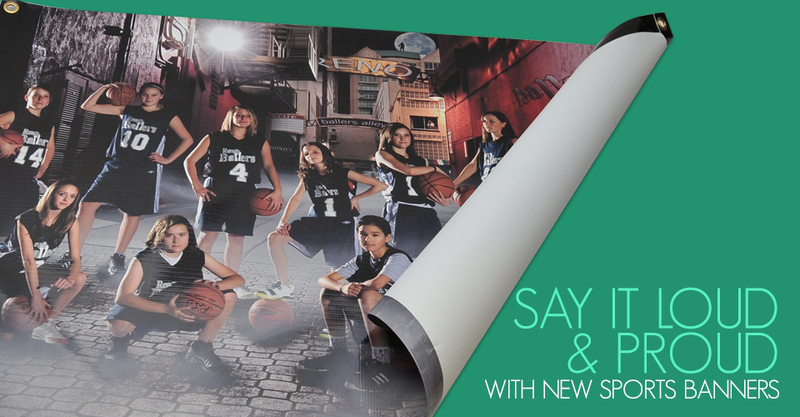 These vinyl Banners come in a variety of sizes to help clients create energy at rallies, games and other team events. 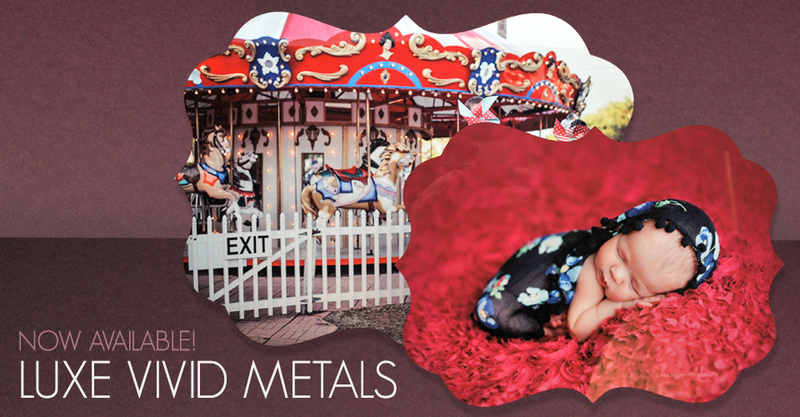 Luxe Vivid Metal prints are here with an edgy, hip way to show off your stunning images. With a crisp detail and vibrant color that’s hard to beat, these new additions will transform your photographs. 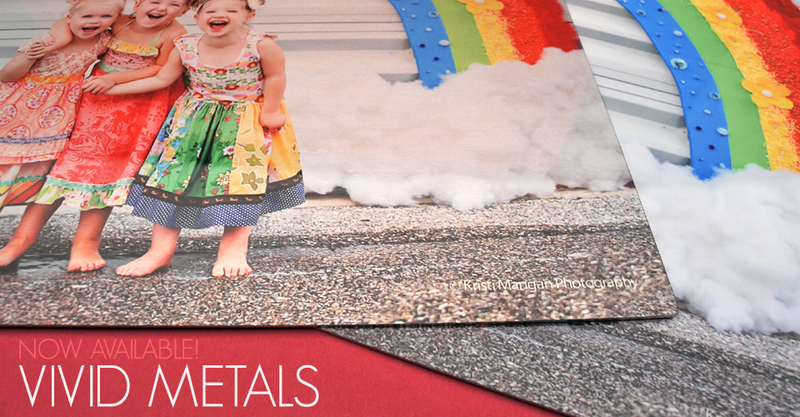 Vivid Metal prints are here! 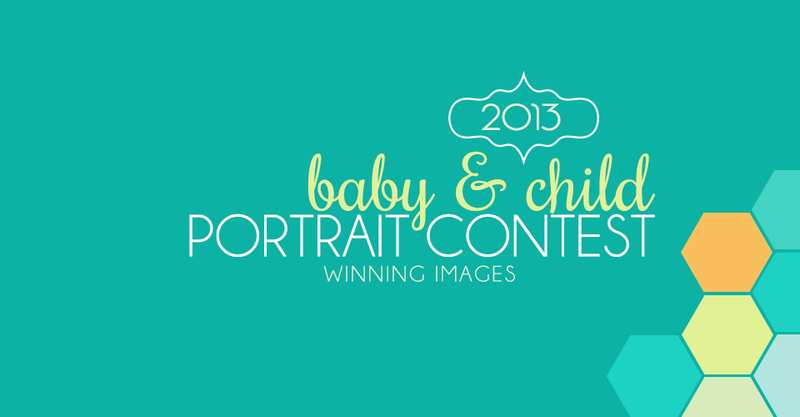 Experience your images in a new definition and clarity and prepare to transform your photographs into show-stopping conversation starters with these modern Fine Art pieces.